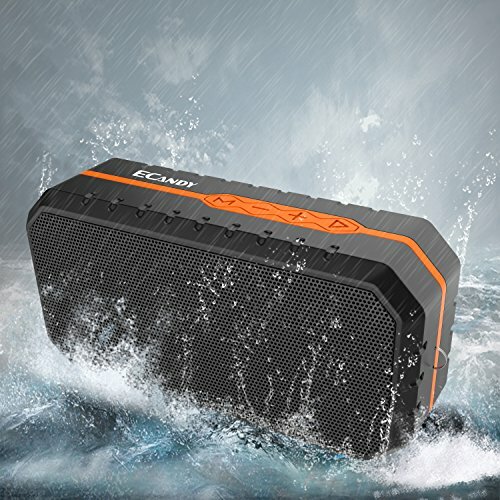 RUGGED WIRELESS SPEAKER - Take your Portable Bluetooth Speaker wherever you go! Suitable for Outdoors and Indoors. Set up with your smart phone, laptop, and Echo Dot or play in the Car, outside at the Beach or at your Campsite. SUPERIOR E SOUND QUALITY and VOLUME - This deliverys unbelievable clarity and crystal clear sound.